Bowmanville's Rachael Wraith is #7 on our Top 25 Environmentalists Under 25 list. Rachael Wraith has been working on various projects supported by Metrolinx since 2010. Her undying passion, professionalism, enthusiasm, and deep knowledge of environmental issues have impressed her nominator, Mathew Bertin, Community & Stakeholder Relations Specialist for Metrolinx. Wraith created EcoDriver Challenge Days, promoting transit, cycling, walking, and carpooling to high school students. This unique program has engaged over 500 new drivers in workshops about fuel efficient driving techniques. According to Bertin, Wraith has been a key asset in Durham Region for building support for investment in Regional Transportation as a means to economic, social, and environmental prosperity. Her coordination and enthusiasm has allowed Metrolinx to help stakeholders make the connection between transit and carbon mitigation strategies. As of September 2011, Wraith has been committed to the Town of Ajax as a Senior Communications Officer. In this role, she has been managing the development, execution, and project management for various high profile communications, media, and marketing plans. She also develops and manages all goals necessary to meet department requirements. Prior to this position, Wraith was employed as the Manager of Communications and Programs for Durham Sustain ability where she gained experience developing and implementing effective marketing and communications strategies for various programs, special events, and funding announcements. In addition, she created and implemented community engagement strategy, including attending 30 Durham Region events to promote sustainability and conservations programs. 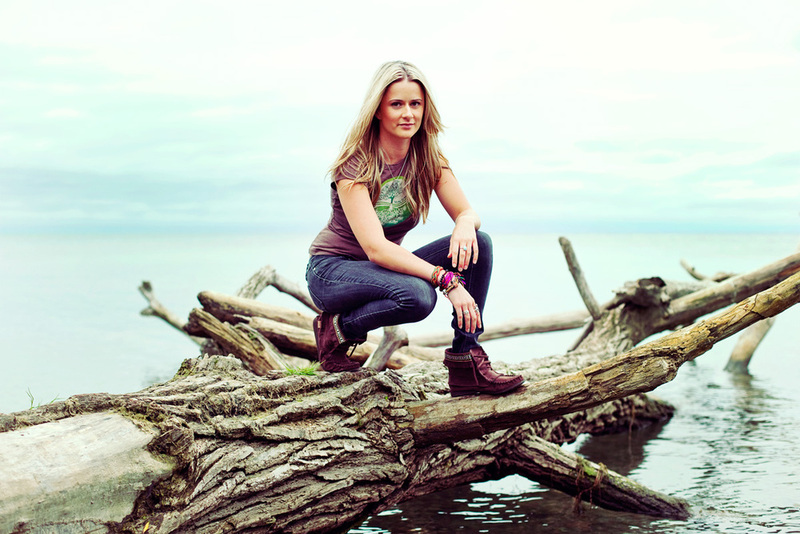 Wraith also has experience working for the Toronto Zoo, Greenpeace Canada, and sits on the Board of Directorsfor EcoSpark. She has affiliations with the Ontario Youth Summit on Sustainable Transportation, Smart Commute Awards Review Panel, Uxbridge Energy Conservation Committee, and is a certified EcoMentor with Earth Day Canada. It is with great pleasure that we announce Rachel Wraith as number 7 on the Top 25 Environmentalists Under 25 list of 2012! We wish you all the best with your future endeavours. Executive Director of the FUN Society, Maya McDonald, ranks sixth on our Top 25 Environmentalists Under 25 list. Biker and GrassRoutes founder Graham May is #8 on our Top 25 Environmentalists Under 25 list.